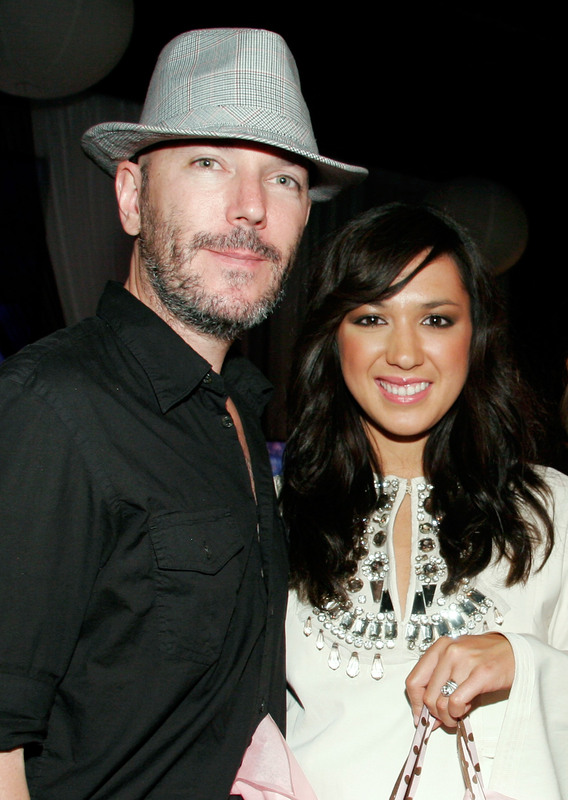 There's some sad news pertaining to every millennial girl's preteen's idol: Unfortunately, Singer of soothing and cathartic angsty romance songs like "Goodbye To You," Michelle Branch, is getting a divorce. According to Us Weekly, Branch and her soon to be ex-husband Teddy Landau, were married for over a decade and they also have a daughter together named Owen. This divorce news, per TMZ, shouldn't really come as a surprise, however sad it may be. As Us Weekly points out, the couple have actually been separated for more than a year — and, as the tabloid also relays, Branch has actually been with with Chris Null from the band Dead Sara since her separation. In addition to that, everything with the divorce, at the very least, seems to be going pretty smoothly: The site says, "Branch filed citing irreconcilable differences and without a lawyer. The pair are reportedly working out a property settlement and Branch is seeking joint custody of their 9-year-old daughter Owen." Well, not all relationships can last and it's unfortunate but not uncommon. Thankfully, however, it seems as if the split is being handled amicably and drama-free — for the sake of Branch and Landau's daughter, this is exceptionally good to hear. Branch and Landau married in 2004.